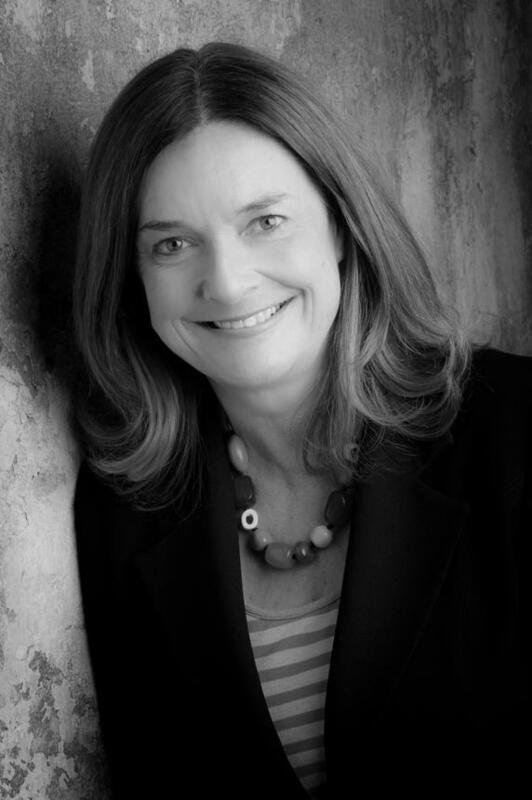 Hannie Rayson is a playwright and screenwriter. Her works—including Hotel Sorrento, Inheritance and Life After George—have been performed around Australia and internationally. She has been awarded two Australian Writers’ Guild Awards, four Helpmann Awards, two NSW Premier’s Literary Awards and a Victorian Premier’s Literary Award. Her play Life After George was the first play to be nominated for the Miles Franklin Literary Award. Hannie lives in Melbourne.